Hikers are often rugged people who aren’t afraid to spend time out in the woods by themselves. 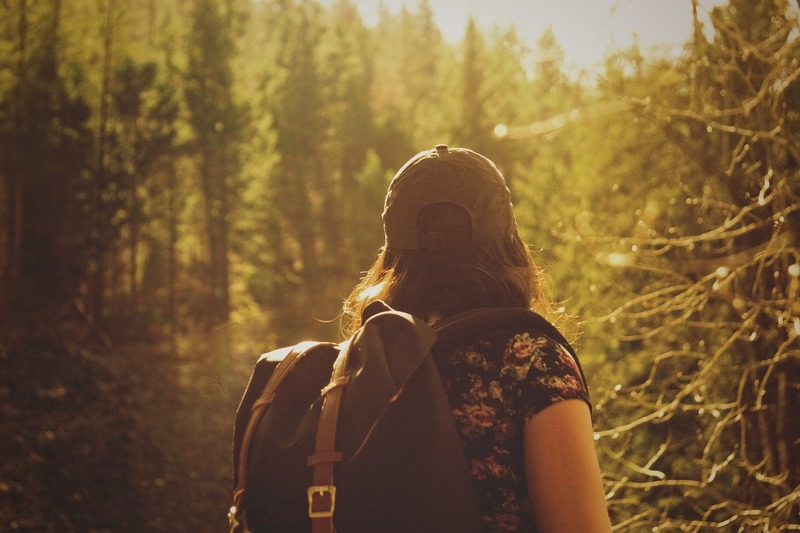 Although they may not be afraid to rough it, there are some creature comforts that you can get your favorite hiker to make their next trip a little more pleasant. 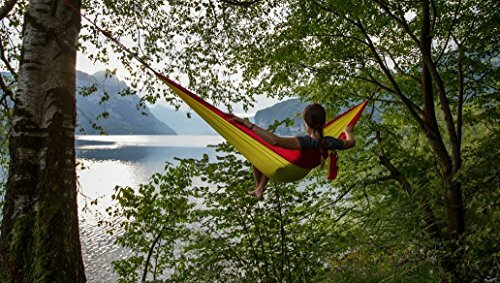 This lightweight nylon hammock is strong enough to hold 600 pounds but only weighs 24 ounces, which makes it perfect to stuff in a hiking pack and not go over the weight limit. Just because your favorite hiker is toughing it out in the woods doesn’t mean they shouldn’t be able to enjoy a little comfort when they rest. Unfortunately, not every day can be spent out in the woods.This t-shirt is perfect to wear on days that your hiker has to join civilization. It says “happiness is a day spent hiking” and will let everyone around them know where they’d rather be. 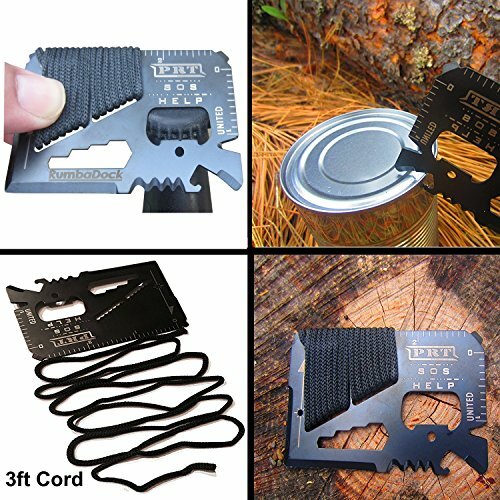 This credit card sized tool has 14 functions to get your hiker out of a jam when they’re deep in the woods. Made of stainless steel, it could be used as a makeshift shovel or axe, and the attached cord could function as a tourniquet or to tie up a tent. 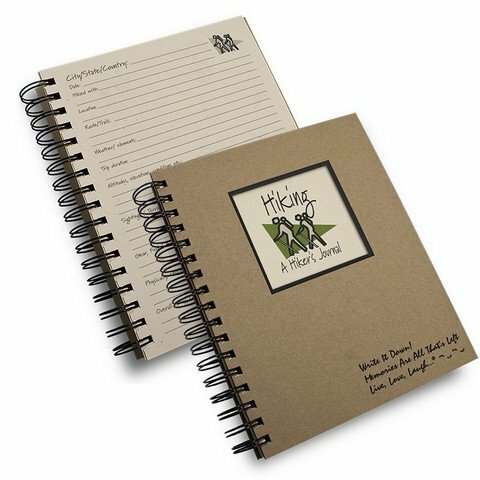 With 200 pages that feature prompts, this is the best way for hikers to jot down their memories of their favorite hikes. It’s small and lightweight enough to be stuffed in a pack and go out on the trail but hardy enough to not fall apart. The spiral-bound spine will easily fold back for writing without cracking. Rain happens, and being stuck in a tent can be boring. 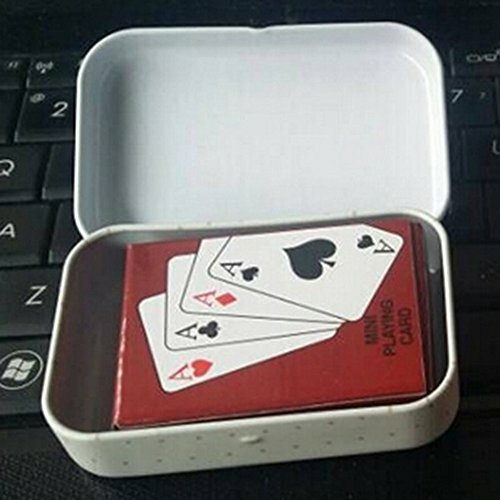 If the weather is too frightful to hike, your hiker can amuse themselves by playing cards. This tiny pack slips into a pocket and has the added bonus of being waterproof. 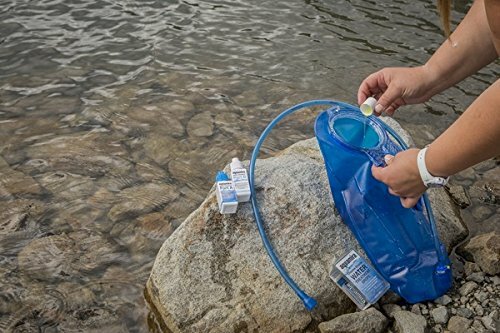 Make sure your favorite hiker always has access to drinking water with this thoughtful gift. With a shelf-life of four years and their ease of use, nobody should be getting sick from bacteria in the water under your watch! Show your favorite hiker just how much you love them when you give them one of these thoughtful gifts. Anything on this list is sure to impress them and be useful at the same time!